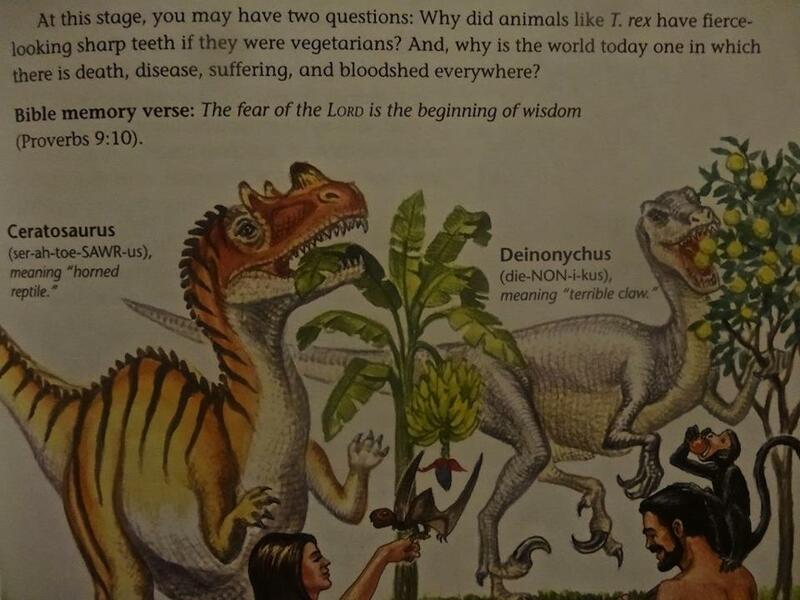 Why Are Christian Homeschooling Parents Pushing to Expose Their Children to Evolution? The world of Christian homeschooling is undergoing a shift. “The YEC position is strong and ingrained in the homeschool movement,” said Sonlight president Sarita Holzmann, who homeschools her children and believes in a young earth. “That might be to our detriment.” She says students need to be able to evaluate different positions. They don’t want kids to learn about evolution in order to give them an alternative to their religious mythology. They are simply afraid of what will happen when their children, utterly cocooned in the echo-chamber of the evangelical community their entire lives, suddenly confront actual science. They want these kids to have snappy talking points that will hopefully prevent any further questioning that could lead them to stray from their fundamentalist beliefs. They’re not learning about evolution because there might be some truth to it; they’re learning about evolution so they can pretend to find problems with it that simply aren’t there. You have to feel sorry for these children. They are purposefully being denied a chance at a quality science education. What will happen when they take their first university level biology class? When they offer their professor the feeble Creationist talking points in response to over 150 years of developing science? Worse still, many will never bother. Why concern yourself with biology, when you already know that “God did it” and that those scientists are all atheists who “hate God” anyway? These are children robbed of an education, and a whole society robbed of the potential contributions of bright minds, dimmed by the cloud of superstition. God’s not real and even if there is a God somewhere it’s not the one from the Buy Bull because that one was just a character in a novel based on earlier stories.